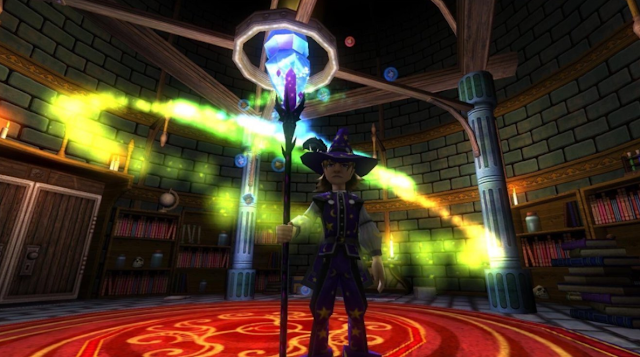 Around the Spiral with Edward Lifegem: Online Safety: Stay SMART! It is important that you know to always keep personal information such as age, where you live, credit cards, user/passwords, pictures of yourself, and more, private! There's a reason this information is meant to be kept private - please stay safe online by keeping this information private. Scroll down for other important online safety tips surrounding Personal Information. How do you know if someone is using you for your personal information? Someone who seems close to you asks you for something that you're not comfortable with sharing or you know that you shouldn't share online: Identity, Pictures, Location, etc. Note: Don't feel pressured by anyone to share information that you're not comfortable sharing online. You can keep your private information private and they'll have to deal with it. :) We're glad to have you here in the community and you don't have to prove a point to anyone to make new friends. You can be yourself by expressing yourself - you don't have to share your personal information to do that. Don't listen to anyone who tells you that you have to do that. Keep your information private! If someone is "well-known", should is it okay to share personal information? NEVER share your personal information with anyone no matter how well-known they are. Personal information is meant to be kept personal. No matter how nice or well-known someone may be, you should always keep your information private. As I said above, this information should be kept private and you shouldn't feel pressured to share such information with someone because they're "well-known" or "famous". Please stay safe online by keeping this information to yourself! What Should I do if someone is threatening me? Please remember that you have to report for a valid reason. If someone is threatening you, that is a valid reason to report someone. Reporting is an important way to stay safe online, which is why I've included this section on this post. I've made quite a few online safety posts on this website. I don't want anything to happen to anyone here so I try my best to share what I can as many times as I can to help you realize that this is an important thing to remember. 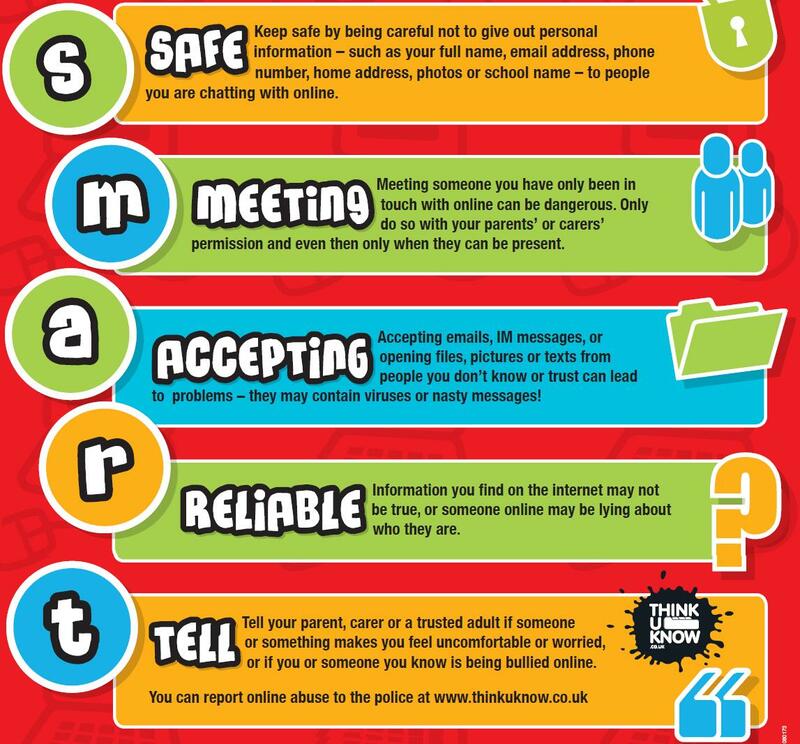 Online Safety surrounds itself with Personal Information. If you share that personal information, you're not doing what you can to stay safe online. It is your choice, but I want to remind you that bad choices do have consequences. Remember, you don't have to share your personal information and you have the choice to do that or not to do that. If someone pressures you to do something you're not comfortable with - that's a sign you shouldn't do what they want you to do. Please, stay safe online! I've made it a goal for many years to share this information, now it's your turn to use that information and share it with your friends as well. If you made it this far, you're awesome! Thank you so much for reading. Until next time, I'll see you around the spiral.